Finally decided to let go of this partially built model. 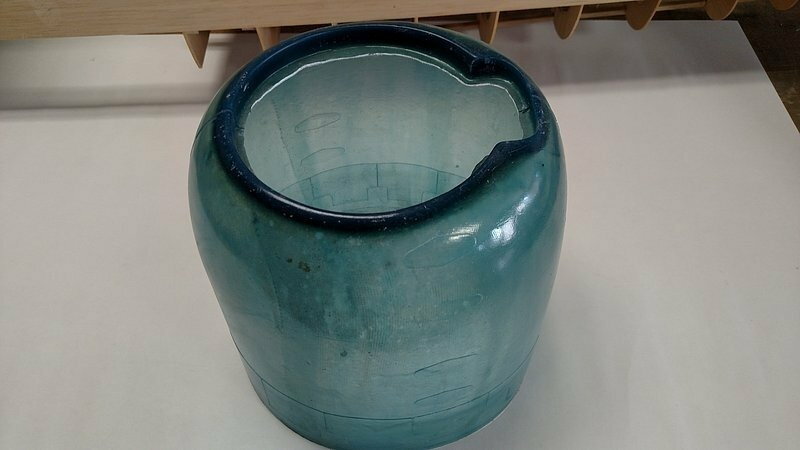 I have had it sitting on the shelf for over ten years. The parts are all framed and many extras are included. Jack Dorman cockpit kit, with instrument panel and gunsight completed. 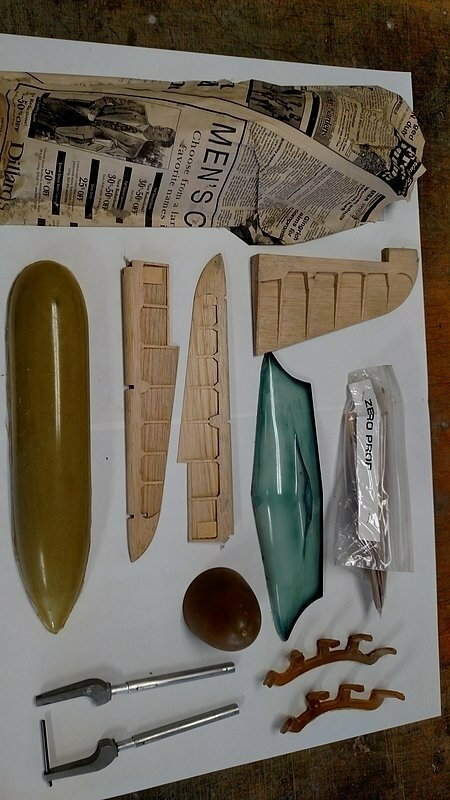 Static prop blades, pilot figure, molded exhausts, cowl and tail cone. 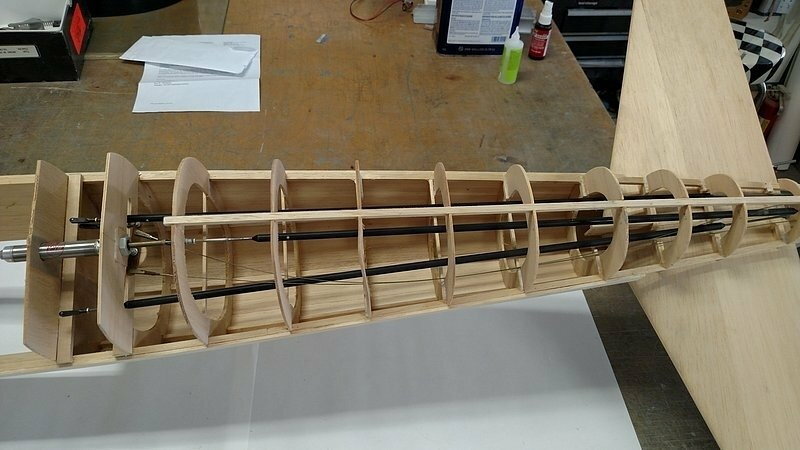 Pushrods run in fuselage with cylinder for tailwheel. Custom machined tailwheel and main forks. No retract units. Spinner shell only, no backplate. Plans and instruction sheet included. 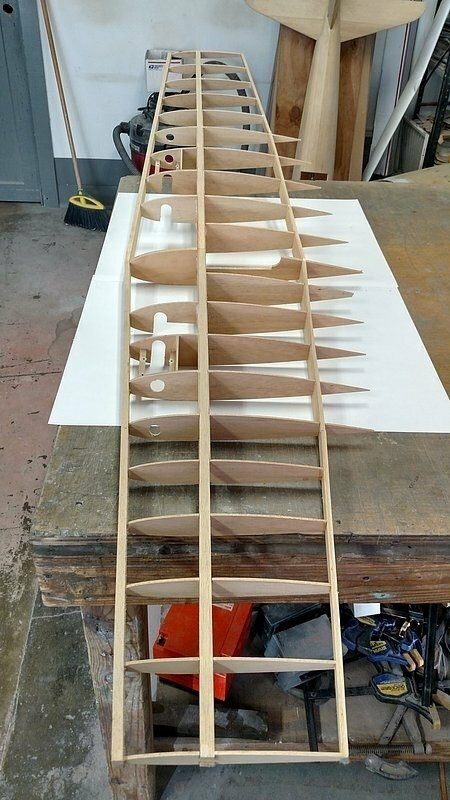 You will need sheeting for the wing and fuselage bottom. Also material to fabricate the ailerons and flaps.